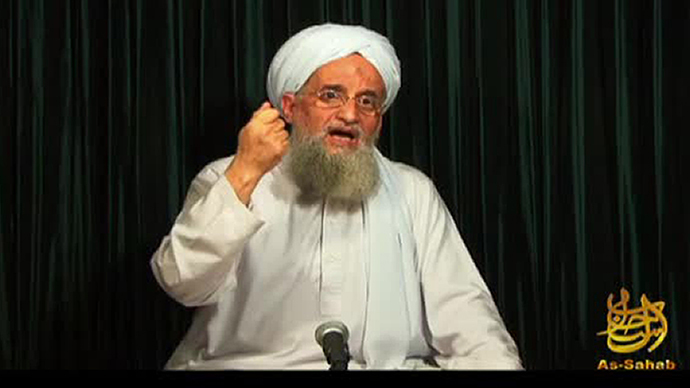 Al-Qaeda's leader Ayman Zawahiri has urged Muslims in Arab Spring countries to unite and establish an Islamic state. He further urged rebels in Syria to establish a system of Islamist rule, and warned France over its military intervention in Mali. "Let your fight be in the name of Allah and with the aim of establishing Allah's sharia (law) as the ruling system," France 24 cites Zawahiri as saying in his first online message since last November. The Al-Qaeda chief pressed Syrian rebels waging “holy war” to do everything within their power to establish “jihadist Islamic state.” He said such a state would help re-establish the Islamic “caliphate” system of rule. "The enemy has begun to reel and collapse," he said in reference to Syrian government forces. 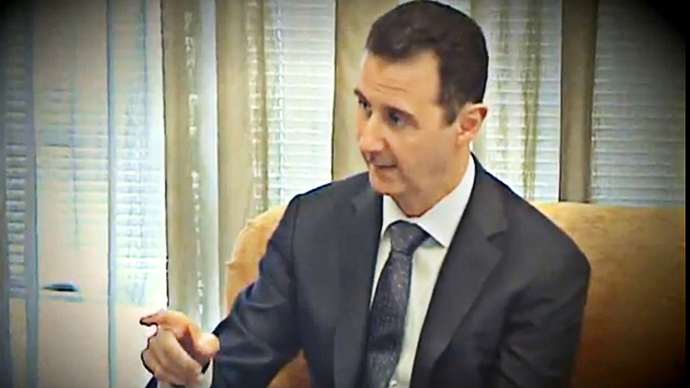 However, he warned Syrian rebels from allowing the United States, the Arab League, the United Nations or Israel to dictate Syria’s future in the event of victory. "(They) want to steal your sacrifices and your jihad to give them to their supporters in Washington, Moscow and Tel Aviv." He reserved harsh words for Iran and Lebanese militant group Hezbollah for providing support to President Bashar Assad and his government, which the Al-Qaeda leader characterized as a "criminal secular" regime. Zawahiri further claimed that France would face a protracted military operation in Mali, warning it would face “the same fate America met in Iraq and Afghanistan." "I call upon our Muslim nation in Mali to hold and be patient, and hopefully, effect a new defeat to the global crusade," he added. Zawahiri, an Egyptian citizen and one time member of the Muslim Brotherhood, criticized Egypt’s Islamist government for failing to tackle wealth inequality in the country. "…the rich are getting richer and the poor are getting poorer. 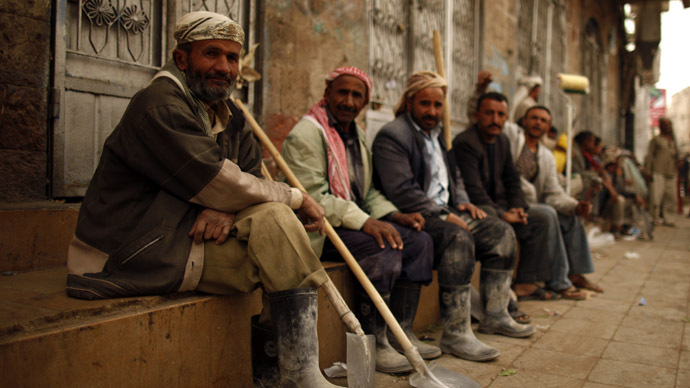 Have the Islamic movements provided better education, health or transportation?" He was also critical of the country’s new constitution, which was drafted by the Brotherhood and other Islamist political factions, saying it was not significantly religious in nature. In the 103 minute audio address, Zawahiri also urged Muslims to implement Sharia law, give support to fellow believers facing discrimination and end the plunder of Muslim wealth.